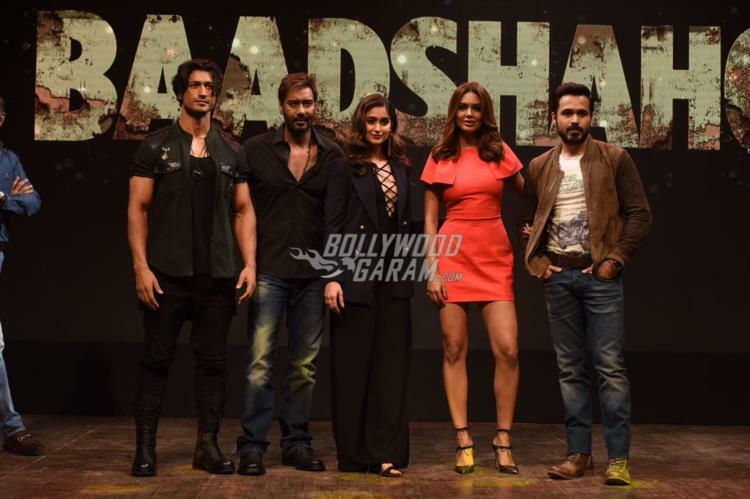 Cast and crew of the film Baadshaho marked the beginning of the promotions at an event in Mumbai on August 7, 2017. 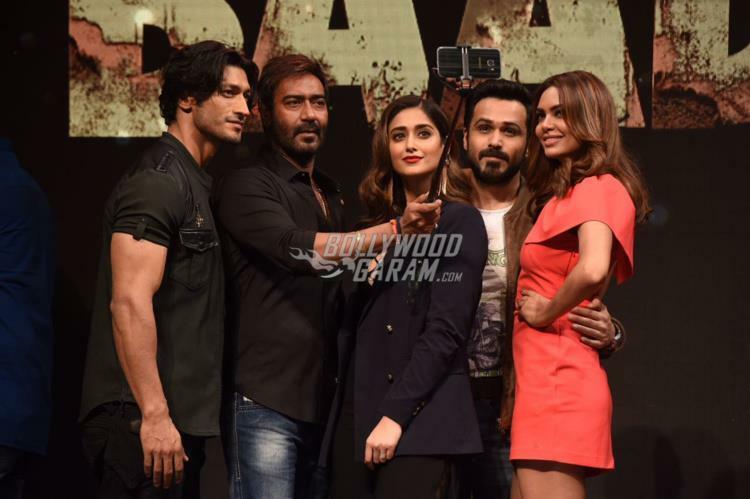 Ajay Devgn, Esha Gupta, Ileana D’Cruz, Vidyut Jammwal, Emraan Hashmi promoted their upcoming film amidst media and audience. 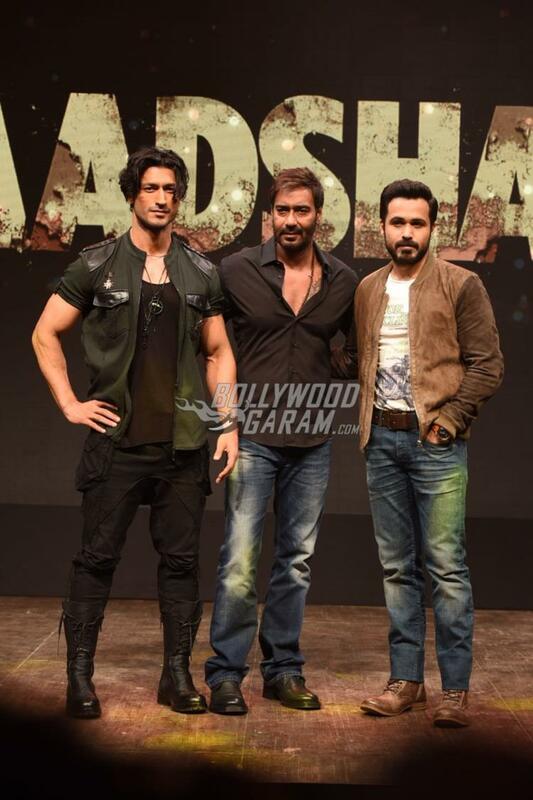 The promotional event also saw the presence of director Milan Luthria and producer Bhushan Kumar. Lead actors Ajay, Ileana and Vidyut were seen complimenting each other in black outfits while Esha looked pretty in an orange outfit. 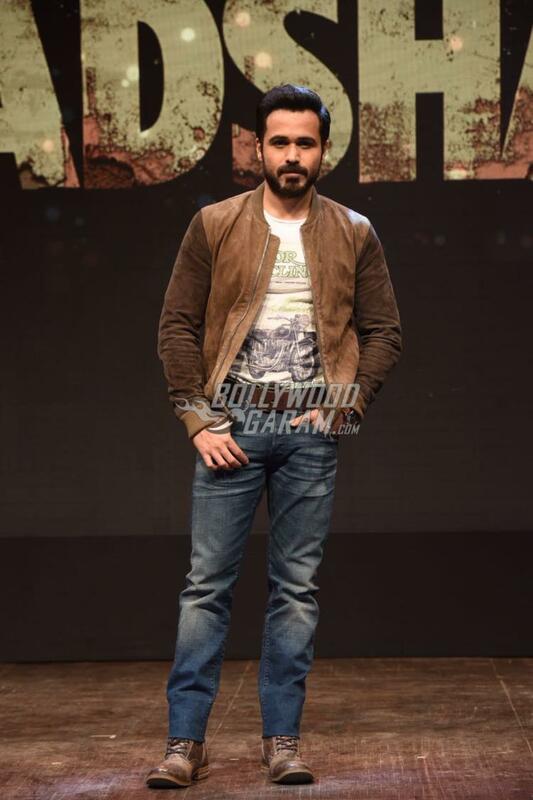 The upcoming action thriller is written by Rajat Arora and Milan is also the co-producer. The film has been set during the emergency era of the 70s and is ready to be released in theatres on September 1, 2017. Actress Sunny Leone will be seen in a special song Piya More. 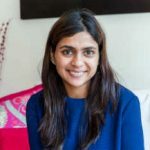 The film will also mark Ajay’s fourth collaboration with director Milan.